There are thousands of government jobs out there - Uncle Sam hires an average of 300,000 new employees each year! From the application process, to applicant testing, to special training, this invaluable guide will help you navigate the complex world of government employment. 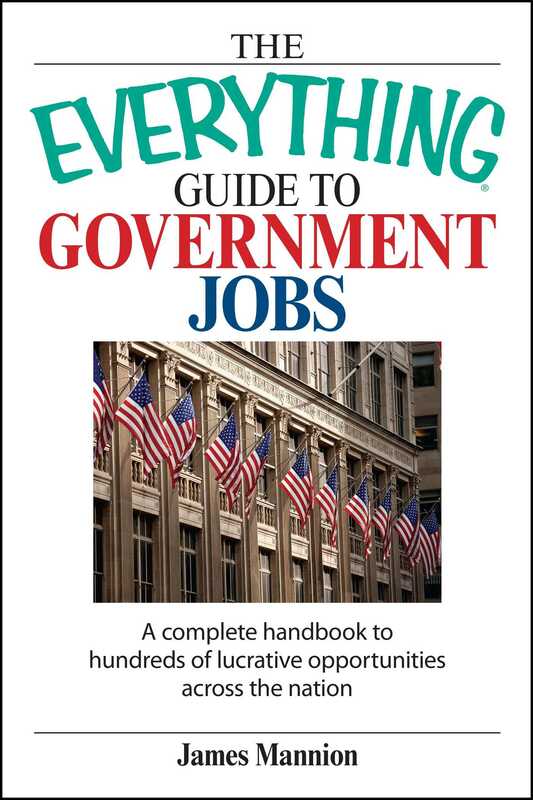 Complete with overviews of the requirements and application process for each job, The Everything Guide to Government Jobs gives you the secrets to tapping into this lucrative job market!